US accessory maker, Michael Kors is close to buying Versace in a deal that puts the value of the Italian fashion house at around $2 billion, according to Bloomberg. 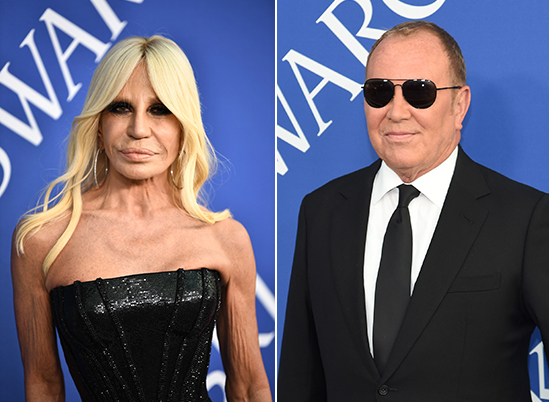 Michael Kors and private equity firm Blackstone, already own 20% of Versace. The Versace family, which owns the remaining 80% of the brand, will continue to have a role in the company. Michael Kors has been looking to bolster its group of luxury retailers against rivals such as Louis Vuitton owner LVMH (LVMHF) and Tapestry, the parent company of Coach and Kate Spade which it bought for $2.4billion. Last year, the 40 year old fashion house bought luxury shoe brand, Jimmy Choo for $1.2billion.